Lee Sung-nack, a board member at the Kansong Art and Culture Foundation, has released a new book that attempts to explain how portraits created in the Joseon era depicted their models in a realistic way. Lee, 80, worked as a dermatologist and professor before he got a Ph.D. in art history at Myongji University in 2014. 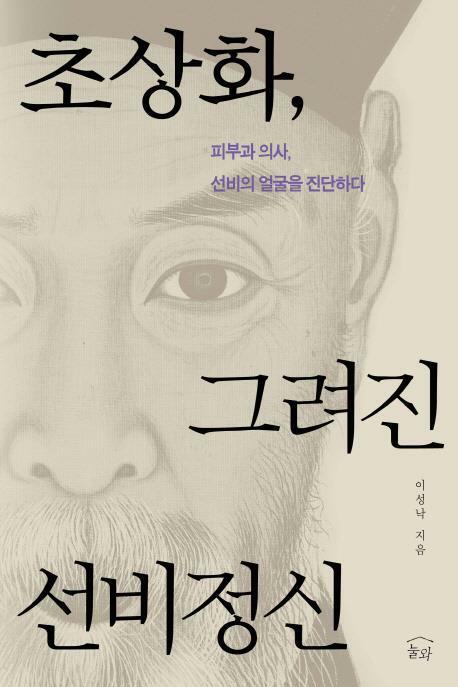 In his book “Joseon Dynasty Portraits: Expression of Scholar Spirits,” published on March 16 by Nulwa, Lee suggests that portraits created during the Joseon period described their models without beautification, citing signs of skin diseases that can be seen in the paintings. The author examined 519 portraits with Bang Dong-sik of Yonsei University and Lee Eun-so of Ajou University and reexamined 358 of them, excluding those in poor condition. Nearly 75 percent of the portraits in question contained signs of skin diseases such as senile lentigo and smallpox. 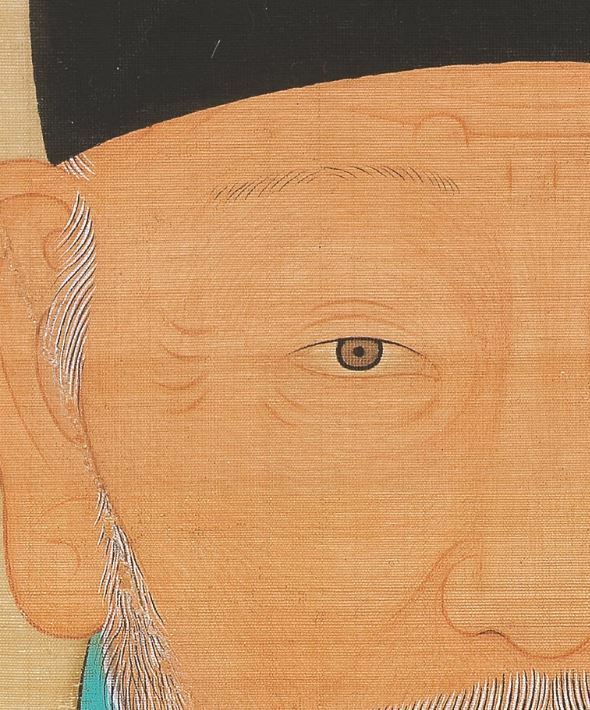 For instance, a small lump above the right eyebrow can be detected in the portrait of the founder of the Joseon Kingdom.